I do love that bag Ames. So wishing I had thought to buy one while I was pregnant, there isn't any point now that Baby Boy is almost 18 months! Oh I'm so jealous! 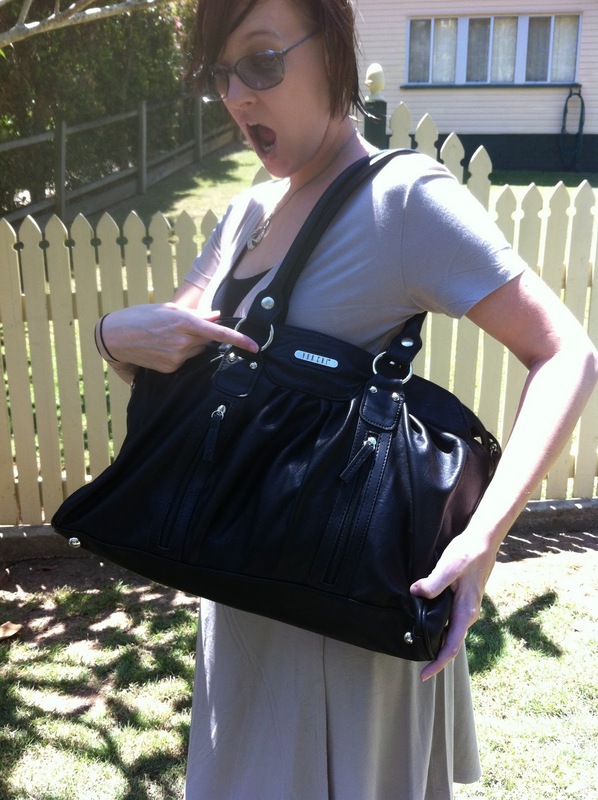 I love those Vanchi bags and would love to get one this time around..
North America ( USA ) - check! South America (Peru ) - check! Asia ( Vietname/Cambodia/Thailand ) - triple check!